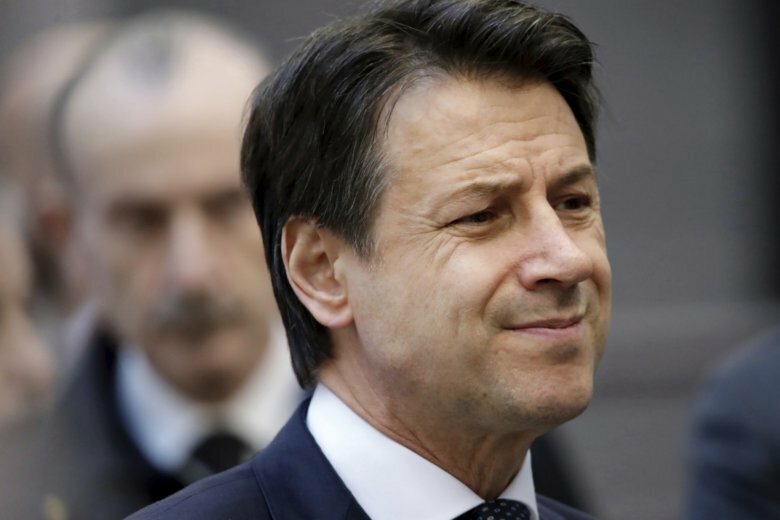 ROME (AP) — Italian Prime Minister Giuseppe Conte says that he does not plan to serve in any future governments. Conte oversees a coalition government of two populist parties, the 5-Star Movement and the right-wing League. He has been premier since June 2018. He’s not a member of 5 Star Movement, but sympathizes with the party and was its pick for the top job. In recent months, the party has done poorly in local elections as the anti-immigrant League gains in popularity. The next general election in Italy must be held no later than May 2023.